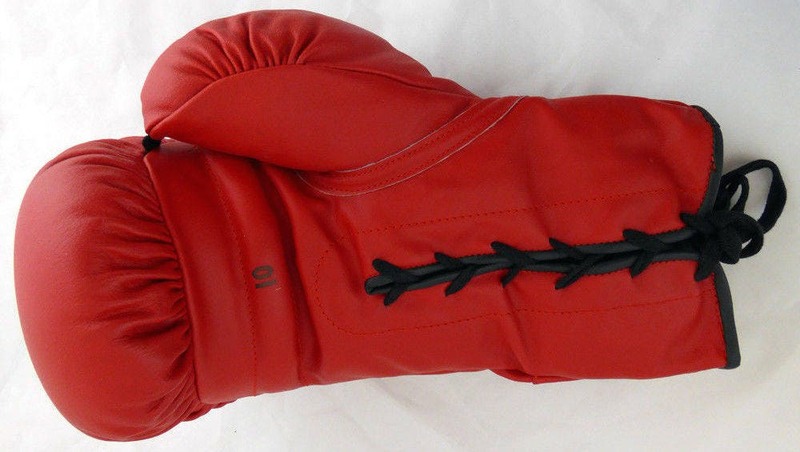 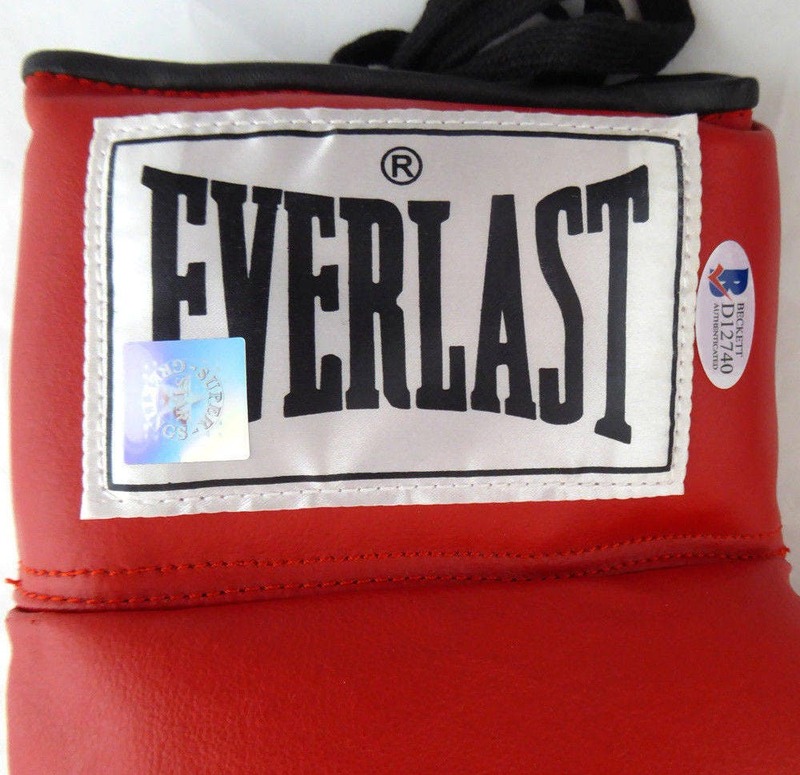 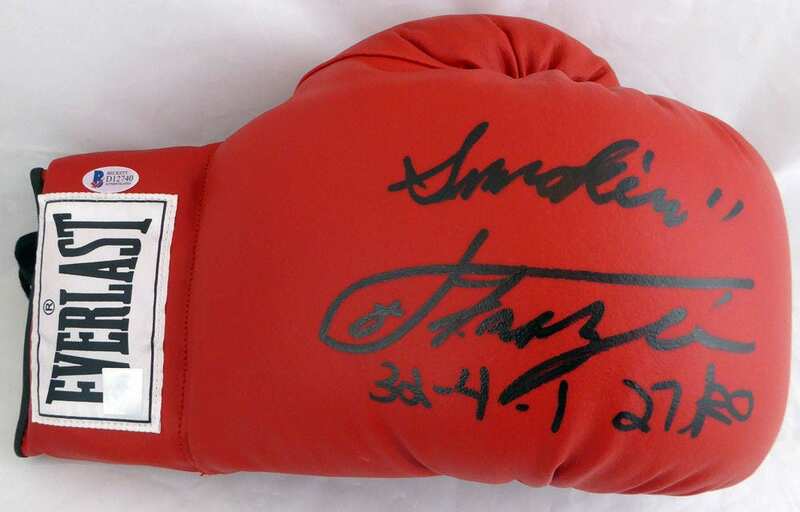 You are viewing a Red Everlast Boxing Glove that has been hand signed by Joe Frazier. 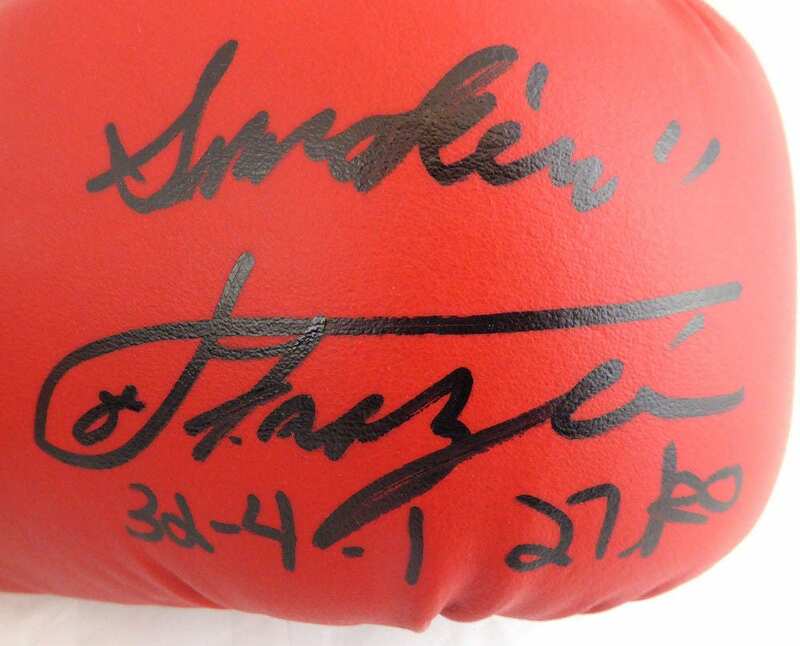 Frazier added "32-4-1 & 27 KO's" inscription. 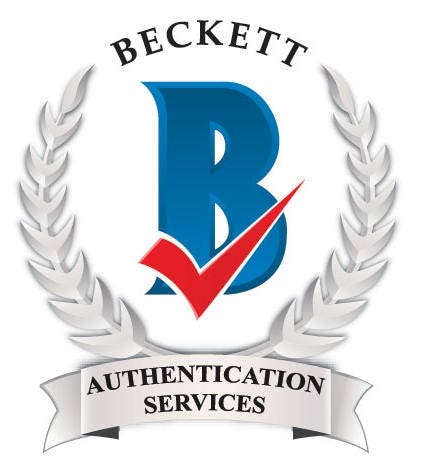 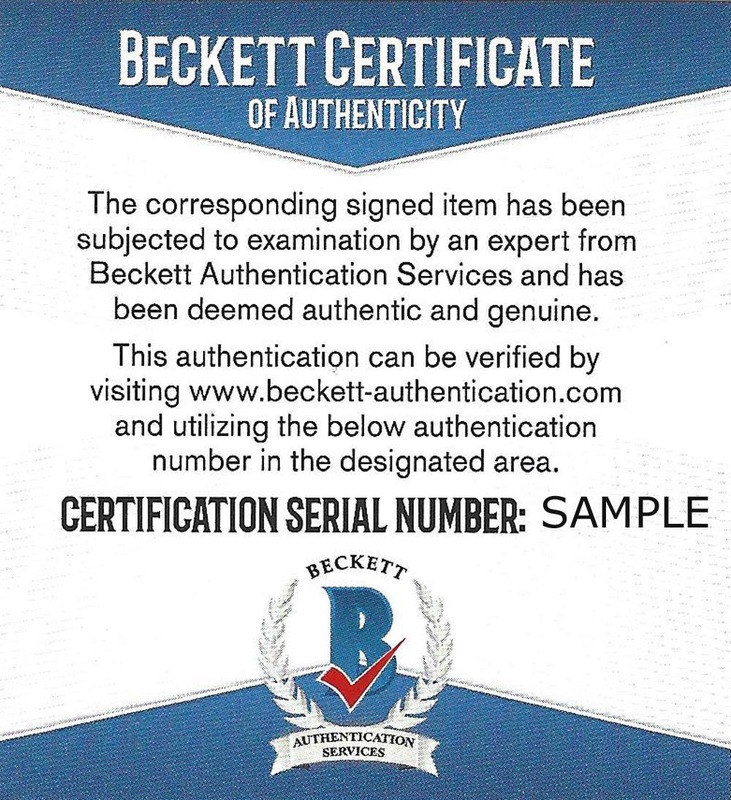 It has been authenticated by Beckett Services and comes with their sticker and matching Certificate of Authenticity.